With some of the best walking tracks in Brisbane, the appropriately named Walkabout Creek Activity Centre attracts many people in search of a break from city living. 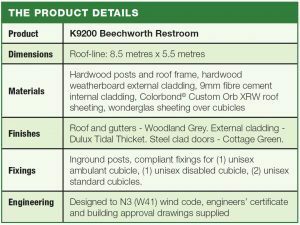 Bush walkers can now access these four cubicle toilet facilities, recently supplied by Landmark Products. 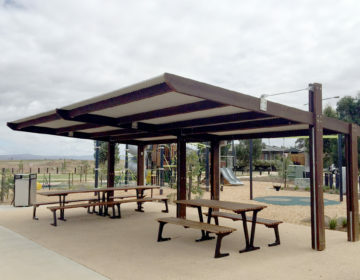 The hip-roofed structure based on Landmark’s Beechworth series, adheres closely to the standard Queensland Parks and Wildlife design, including enclosed cisterns on the outside in a pre-fabricated metal cabinet. The generous front verandah offers shelter to bushwalkers in the event of unfavourable weather. 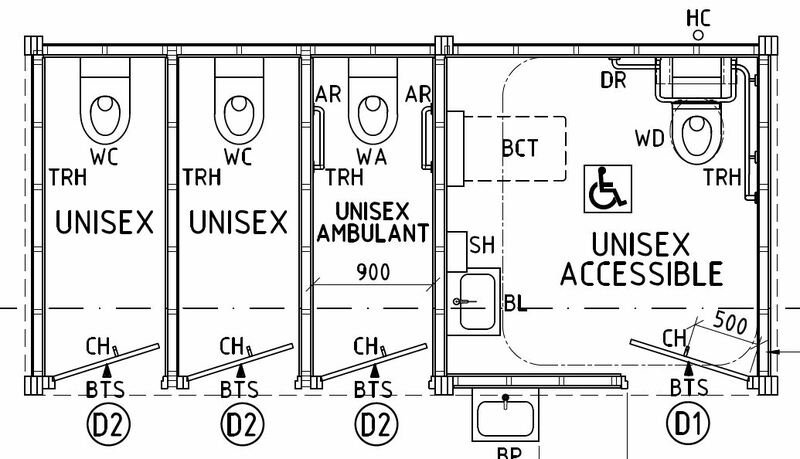 Delivered on-site in kit-form by Landmark, the restroom was installed by a contractor. There are big plans for the Walkabout Creek Activity Centre to become an “iconic and contemporary national park” serving as a gateway to the D’Aguilar National Park, and this restroom is just one small step ahead.